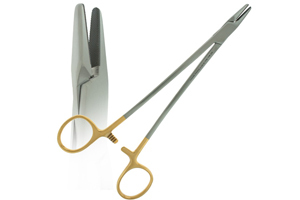 Welcome to the world of Glomed Devices manufactures of Surgical & Dental Instruments since 1972. 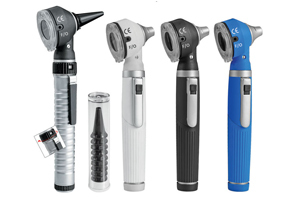 We are specialized in Laryngoscopes, ENT Diagnostic Sets, Otoscope, Orthopedic Instruments, General Surgery and Dental Instruments. Here in Glomed Devices we are not just committed to the manufacturing but we are committed to attain full satisfaction of our customers by providing them with high-class quality products. 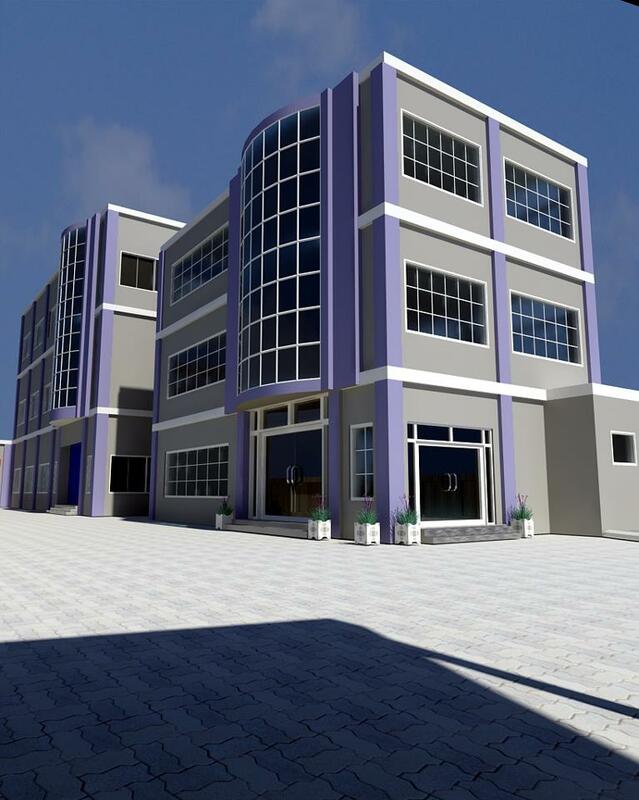 That’s why we have vision of attaining customer full satisfaction through quality, honesty and fairness. Our skilled work force, expert engineers, mechanist and technical staff are always here to provide our valuable customers with full services all the time higher than their expectations. Our people always put their heads together as to give our customers quality products that will benefit our customer tomorrow. 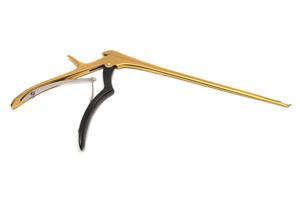 This is because of our quality and management that we are manufacturing under ISO 9001:2000, CE Mark, cGMP (FDA) USA, Chamber of Commerce and Surgical Association of Pakistan Certification bodies. Whatever your requirements and problems are, we are here to serve you and provide you with the solutions in the form of our products and services that will not only solve your problem but always prevent you from being victim of it in future. That’s why we always say please feel free to contact us. 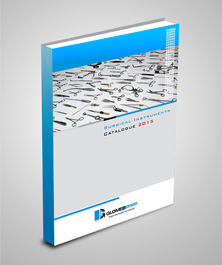 We have launched our new surgical instrument catalog 2015 edition. 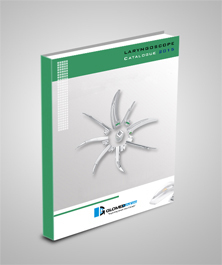 With proper product name, article no, sizes and different type of styles. 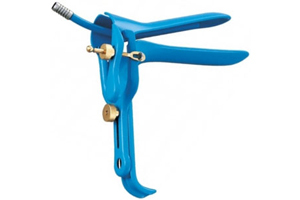 Dental instruments are the tools that dental professionals use to provide dental treatment. 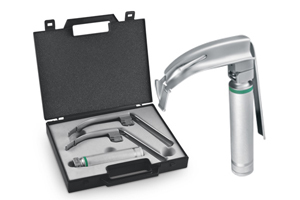 Check our new dental products range reusable and single use. 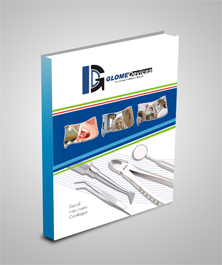 Glomed Devices is your partner in finding solutions. 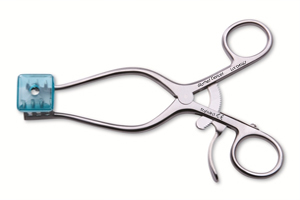 We believe that the tools you use should keep you & your patients safe, while providing compromised quality & reliability.